Jacksonville, Florida, August 16, 2016	(Newswire.com) - ​​The Owners’ Counsel of America (OCA) has joined with the National Federation of Independent Business (NFIB) Small Business Legal Center to file an amici curiae brief in an eminent domain case under review by the Hawaii Supreme Court. The brief asks the Supreme Court to correct a critical error that could impact future eminent domain cases. The brief contends that the court of appeals erred in its analysis of County of Kauai v. Hanalei River Holdings, Ltd., No. CAAP-14-0000828, and urges the Supreme Court to overturn the decision, or depublish the flawed portion of the lower court’s opinion. This is an eminent domain case involving three privately owned parcels on Kauai which the County seized for the expansion of a beachfront public park. The court of appeals concluded that Hawaii law requires two parcels to touch in order for a jury to consider them part of a larger parcel. The Petitioner’s property was separated from the other parcel he claimed to use and not physically connected. Petitioner argued that he used the two lots together as a boat yard and that the taking of one parcel damaged his use of the other. OCA and NFIB urge the Hawaii Supreme Court to review the erroneous decision of the court of appeals decision and overturn it as faulty and contrary to Hawaii law. The brief argues there is no need for parcels to touch to establish a unified use for property to be considered part of a larger parcel. Alternatively, should the Hawaii Supreme Court decline review, amici urge the court to order the flawed opinion depublished so that it will have no precedential effect and cannot be applied in future eminent domain actions. 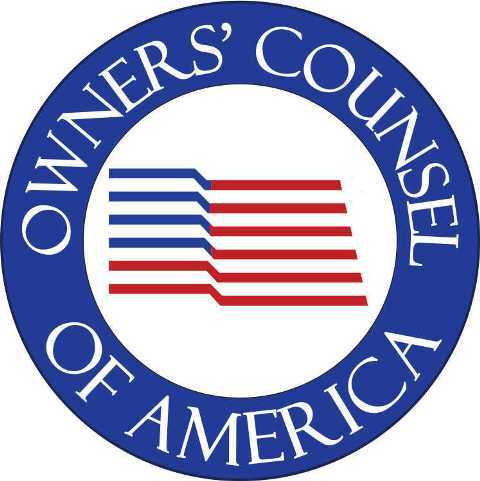 The Owners’ Counsel of America (OCA) is a nationwide network of experienced eminent domain lawyers dedicated to protecting the rights of private property owners large and small, locally and nationally, and to advancing the cause of property rights. The condemnation attorneys affiliated with OCA are in private practice in nearly every state and represent private owners against federal, state, and local governments, utilities, transportation and redevelopment authorities and other agencies that may be armed with eminent domain power. 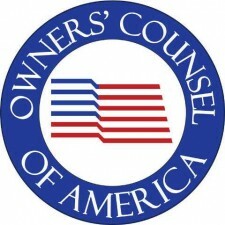 For more information or to locate a property rights lawyer in your state, please visit www.ownerscounsel.com.